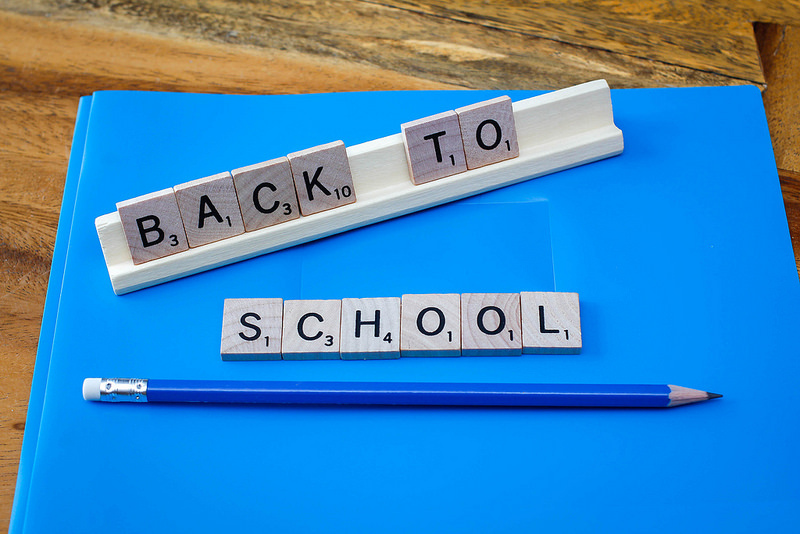 ​Wow...Can you believe that the 2018 - 2019 school year has already started? I am so excited to be at Lansdowne full time again year. I can only imagine the possibilities and opportunities that this will provide for my students (and me). Thank you for checking out my Weebly for Talent Development at Lansdowne Elementary. I will continue to add to the site throughout the year with important reminders and updates.